Dr. Feelgood remains one of the most popular and exciting live rhythm and blues acts in the world. Formed on Canvey Island in Essex in the early 1970s, the raw and uncompromising style of their performance resulted in the album Stupidity that immediately went to the number one position in the UK charts. 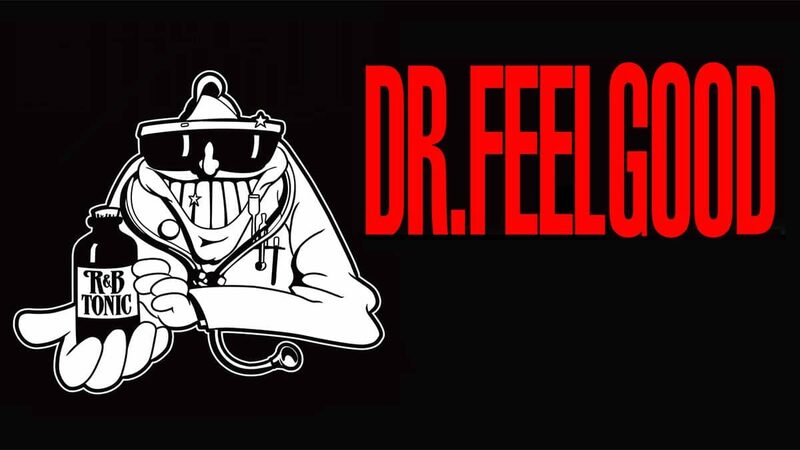 Dr. Feelgood have also enjoyed global success with a string of hit singles, including Milk and Alcohol, Roxette, Back in the Night, Down at the Doctors, She Does it Right, Going Back Home and See You Later Alligator – which gave the group their first gold record. The current Dr. Feelgood line up features the rhythm section Kevin Morris on drums and Phil Mitchell on bass, both 34 years in the band and Steve Walwyn on guitar who has been with the band for 28 years. Vocalist Robert Kane (formerly of the Animals) is the most recent addition – joining in 1999 after the tragic death of Lee Brilleaux. The band continues to tour extensively throughout the world and enjoy a loyal following at home and abroad.